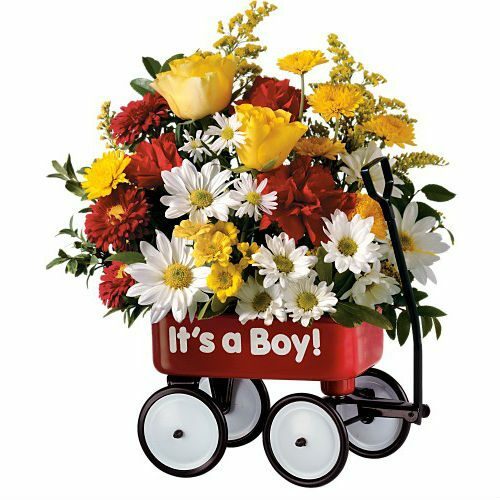 WW-361 Our glass cube of yellow, orange & hot pink blooms is a splash of spring! 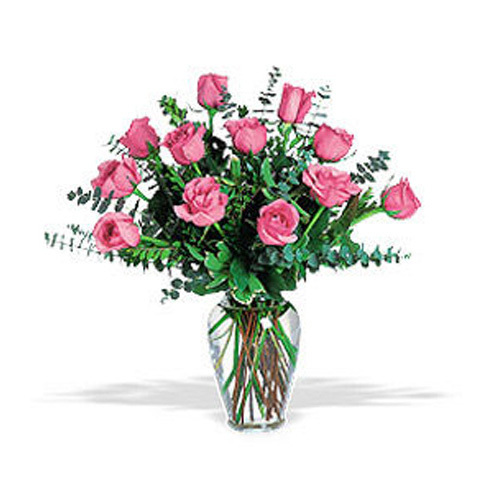 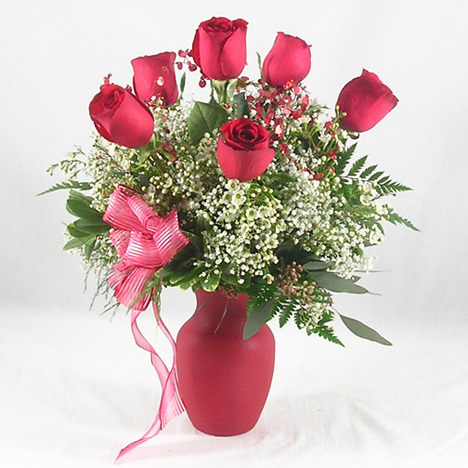 Send these pretty spring blooms to Aurora, Bristol, Montgomery, Naperville, North Aurora, Oswego, Sugar Grove, and Yorkville. 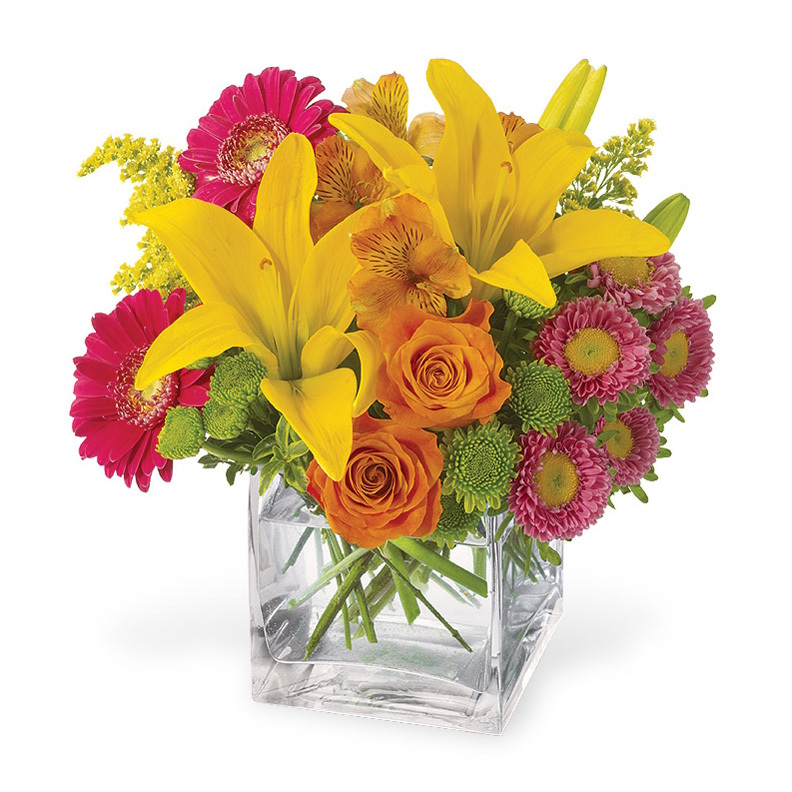 Our glass cube of yellow, orange & hot pink blooms is a splash of spring! 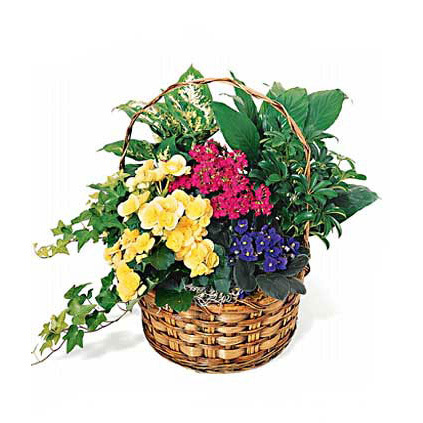 Send these pretty spring blooms to Aurora, Bristol, Montgomery, Naperville, North Aurora, Oswego, Sugar Grove, and Yorkville.